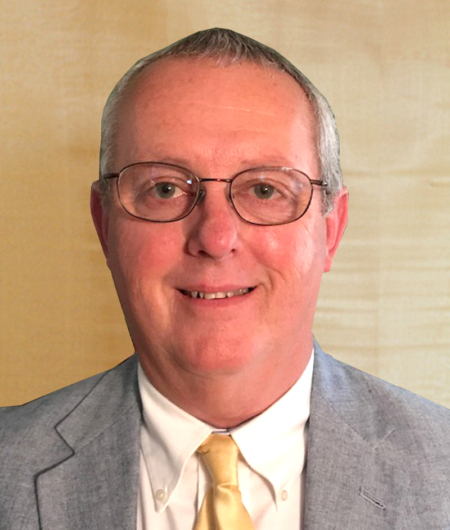 Carl Bradley has experience in contract administration/inspection, project scheduling, and quality control responsibilities. Through his hands-on experience, ranging from Project Manager and Soil & Concrete Technician to Chief of Quality Control, he is intimately familiar with the procedures and requirements for field quality control and documentation. He brings to this project a high degree of management skills, construction knowledge, and negotiation and mediation skills coupled with his technical knowledge and “people skills.” His experience gives him the ability to assist in managing your project in such a way that it will be completed on time and in budget.